This is what an indoor security camera should be. 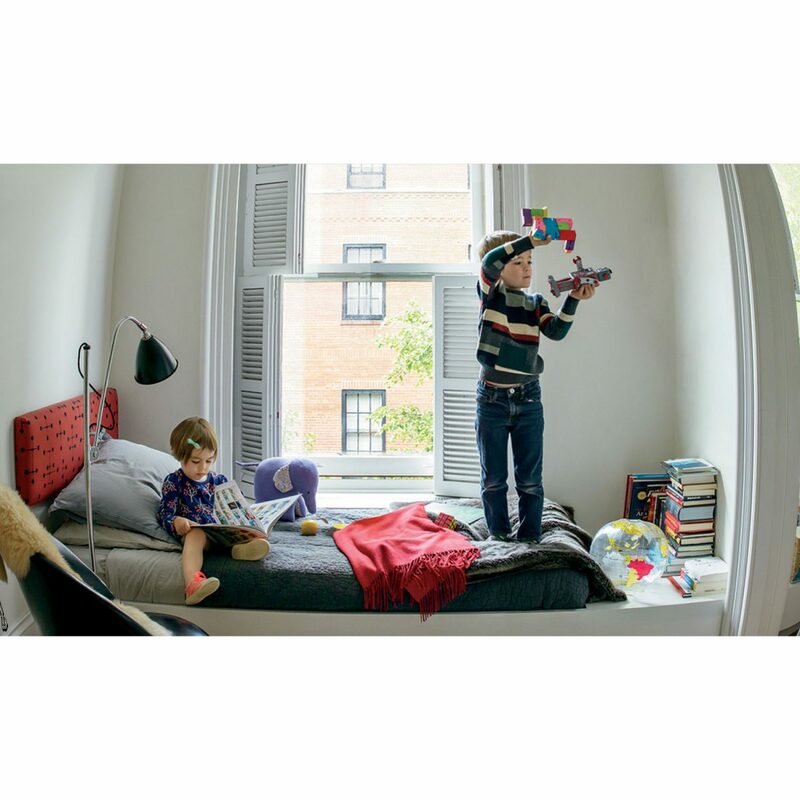 With the Nest Cam Indoor Security Camera with WiFi you can See your home 24/7 – in super clear 1080p HD. Other cameras don’t let you see much, but Nest Cam gives you a 130° view of the room. 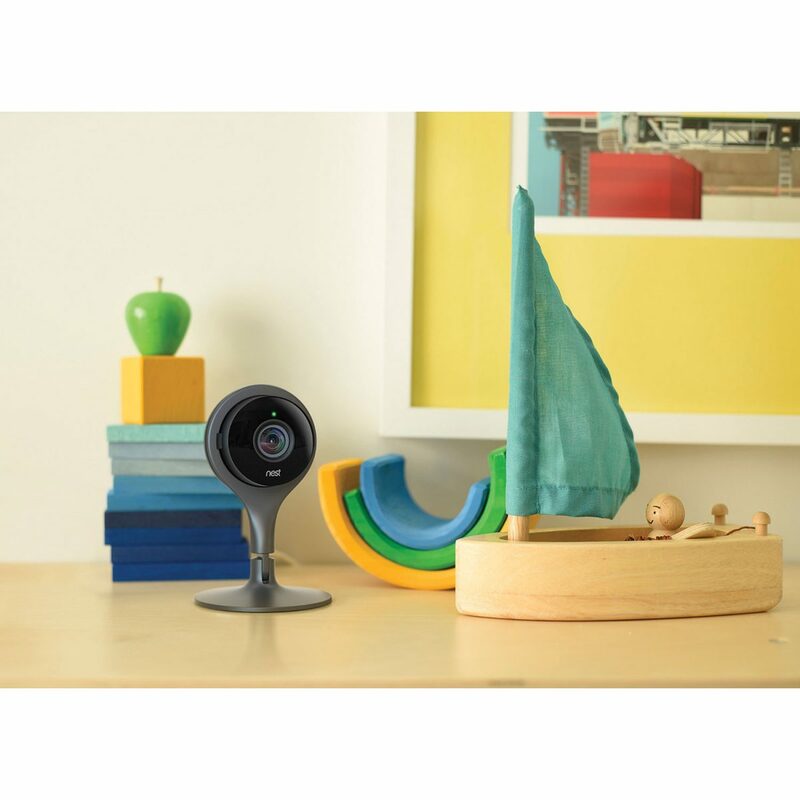 Nest Cam’s eight infrared LEDs help you see the whole room at night, unlike other cameras that give you a limited spotlight view. And because our LEDs know the difference between a flashlight and sunlight, Night Vision won’t turn off every time a bright light passes in front of the camera. 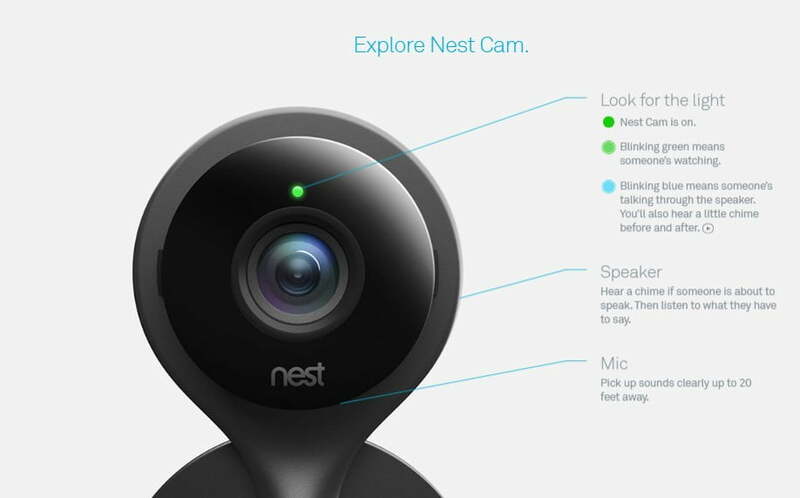 Explore the Nest app and see what Nest Cam Indoor can do. Add intelligent alerts, continuous recording, and more when you subscribe to Nest Aware. Watch Nest Cam: Download the latest Nest app for iOS and Android or go to nest.com/home to control all your Nest products. 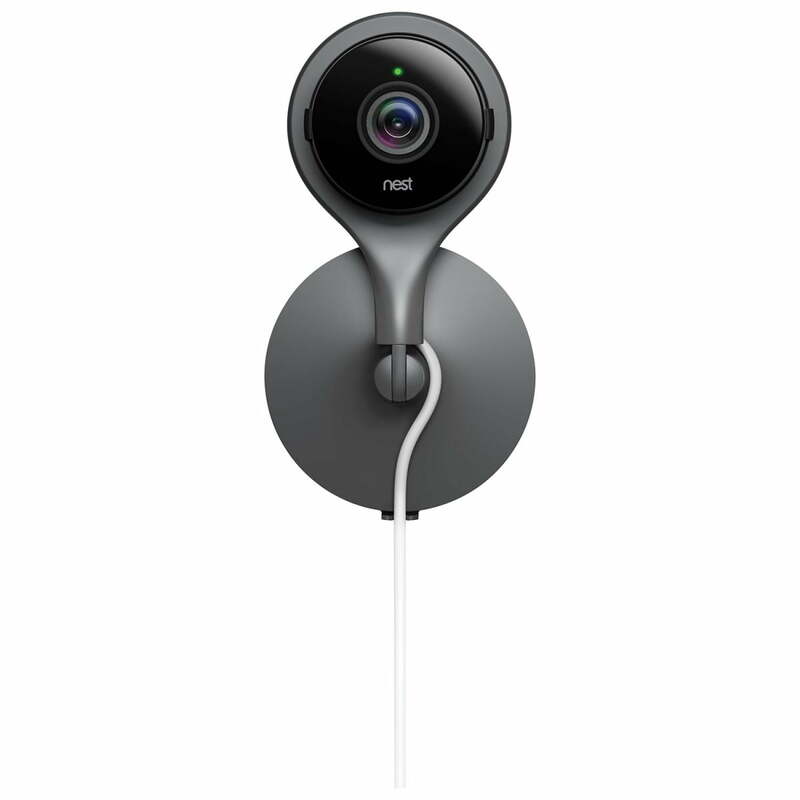 Tap the gear icon to set up Nest Cam and watch your video feed. Zoom in and out using the 8x digital zoom. 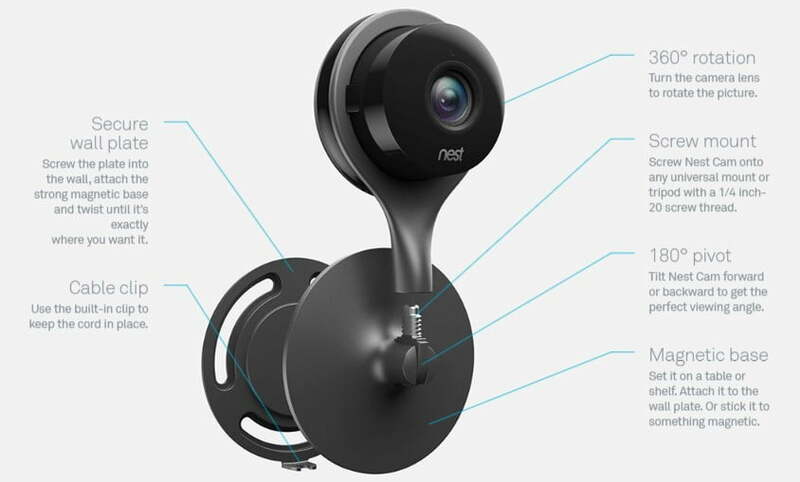 Click Enhance and Nest Cam will use its three-megapixel sensor to focus on the area you want to see and give you a sharper view. Show the world your puppy cam or share a live feed of your small business. 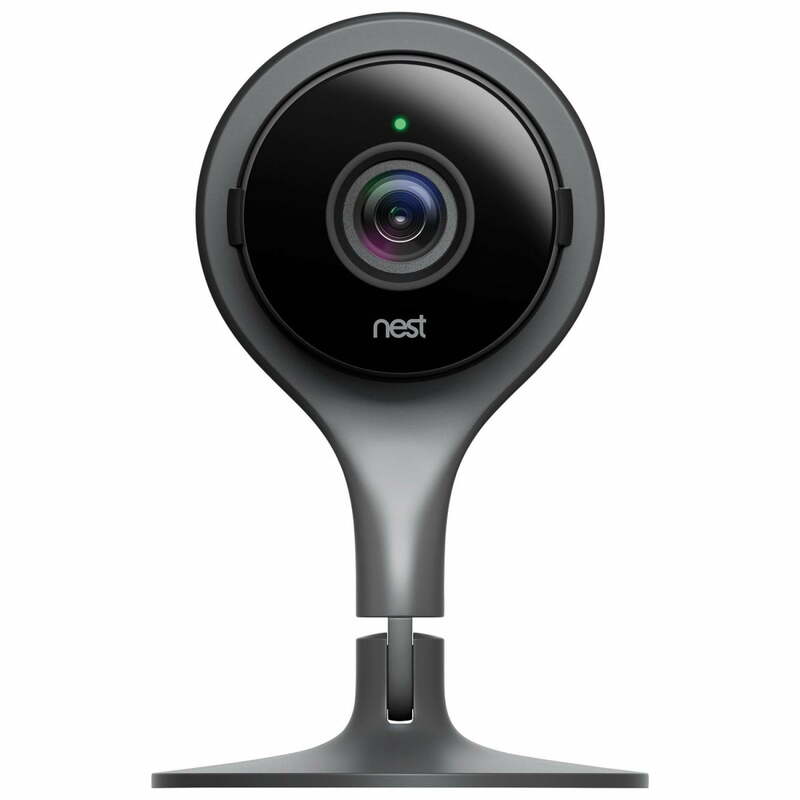 Now Nest Cam can use your phone’s location to automatically turn off alerts when you’re home or turn itself off. And as more family members use the app, it gets even more accurate. Everyone in the family can have their own Nest Account. So you can all see what’s happening at home from anywhere. Nest Cam helps solve crimes. 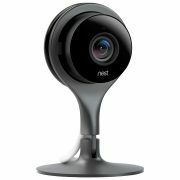 For the last two years, Nest Cam Indoor has been spotting criminals as they enter homes. 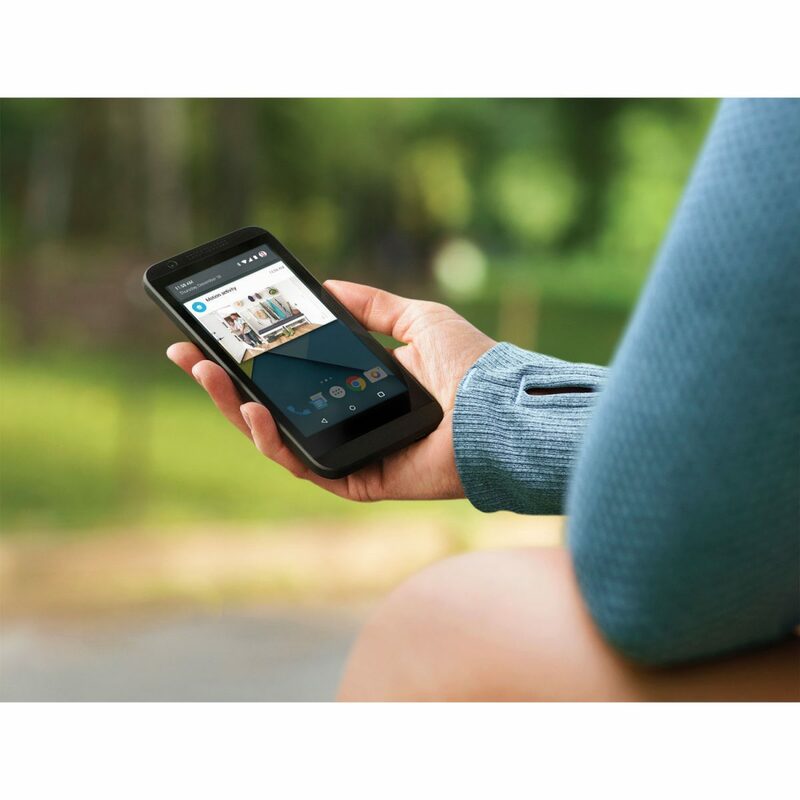 Want to stand watch outside your house? You can’t always be watching your video feed. 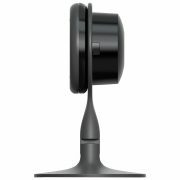 Nest Cam looks for motion and listens for conspicuous sounds, like a boom or the crash of a window breaking. 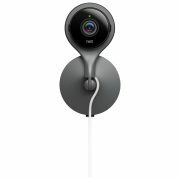 If Nest Cam thinks that something’s up, it’ll send a phone alert or an email with a key image from the event. And if you miss an alert, you can see photos of activity from the last three hours free of charge in the Nest app. Set it up. Put it anywhere. Nest Cam is on. Blinking green means someone’s watching. Blinking blue means someone’s talking through the speaker. You’ll also hear a little chime before and after. 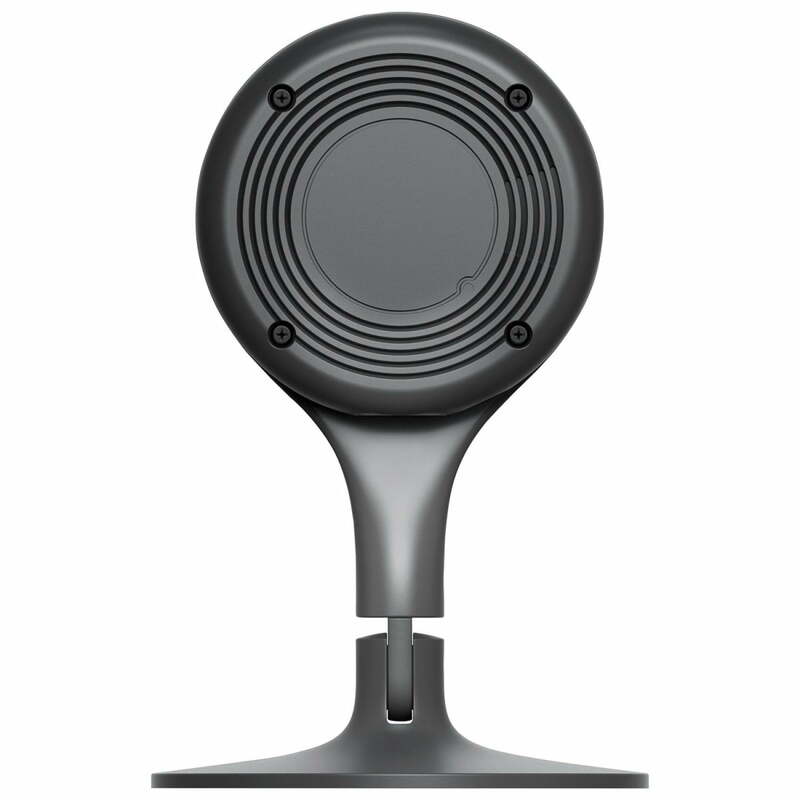 Pick up sounds clearly up to 20 feet away. Other cameras use cheap plastic lenses, but Nest Cam’s all­-glass lens gives you a clear 130° view without having to pan or zoom. 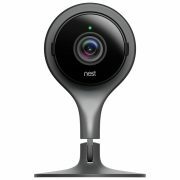 Nest Cam’s ⅓-inch, three-megapixel sensor is made up of large, high­-quality pixels so you can see every little detail, day or night. Get balanced color and exposure during the day. And see up to 20 feet at night thanks to eight high-power 850nm infrared LEDs. Nest Cam uses 2.4 and 5GHz frequencies to stream full 1080p video without overloading your Wi‑Fi connection. H.264 compression means most home internet connections can support three to four Nest Cams without slowing down. 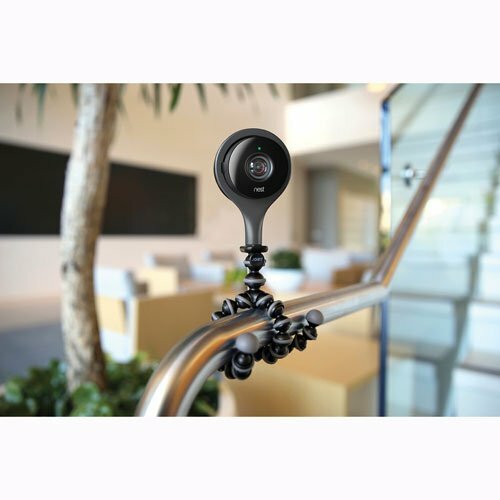 Screw Nest Cam onto any universal mount or tripod with a 1/4 inch-20 screw thread. 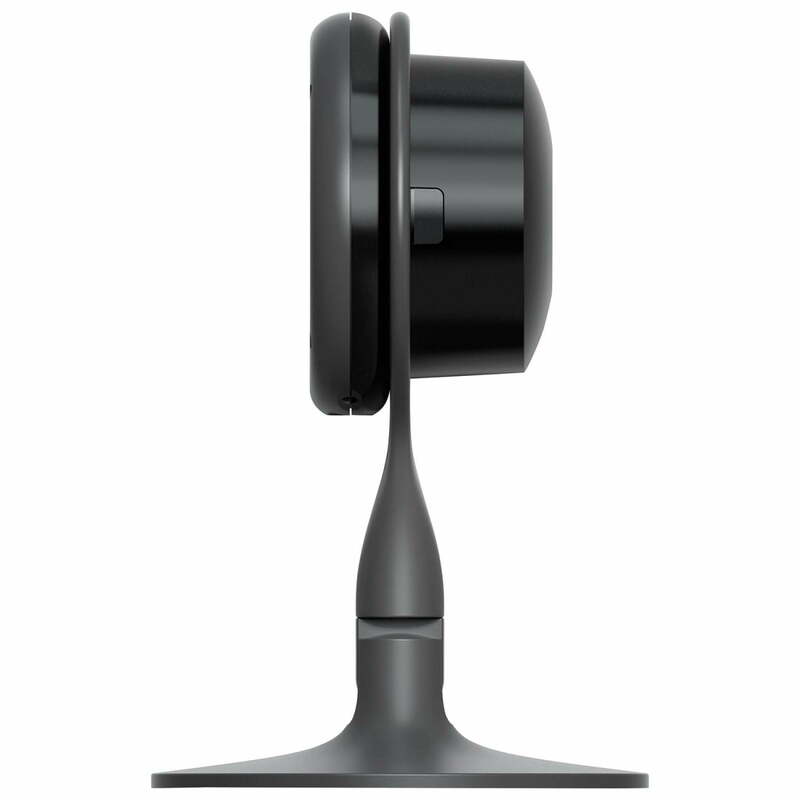 Tilt Nest Cam forward or backward to get the perfect viewing angle. Set it on a table or shelf. Attach it to the wall plate. Or stick it to something magnetic. – Alert summary to quickly scan your video history. – Activity Zones for personalized alerts. – Powerful algorithms in the cloud to help filter out false alerts. – Clips you can make, download, and share. – Timelapses that turn hours of video into short films. – Working broadband internet connection with at least 2 Mbps upload speed (DSL may not qualify). 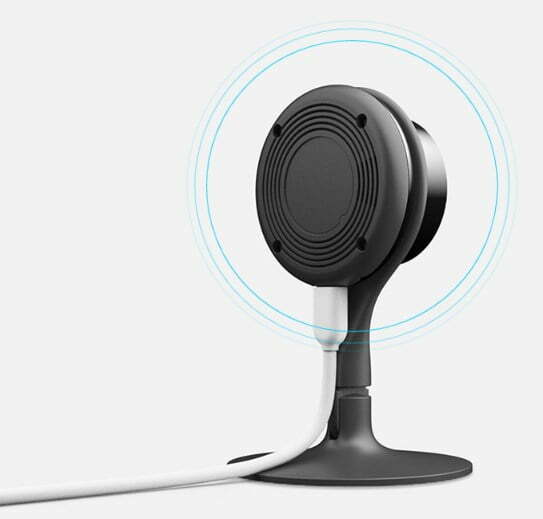 – Requires a web browser or a compatible phone or tablet with the free Nest app and Bluetooth 4.0. Some phones, tablets and networks do not support 1080p. For more info visit nest.com/requirements. – At 720p, each camera requires 200 to 500 Kbps of upload bandwidth while streaming video. – At 1080p, each camera requires 450 to 1200 Kbps of upload bandwidth while streaming video. – Cameras will use more bandwidth to stream video when there is more motion in the scene. 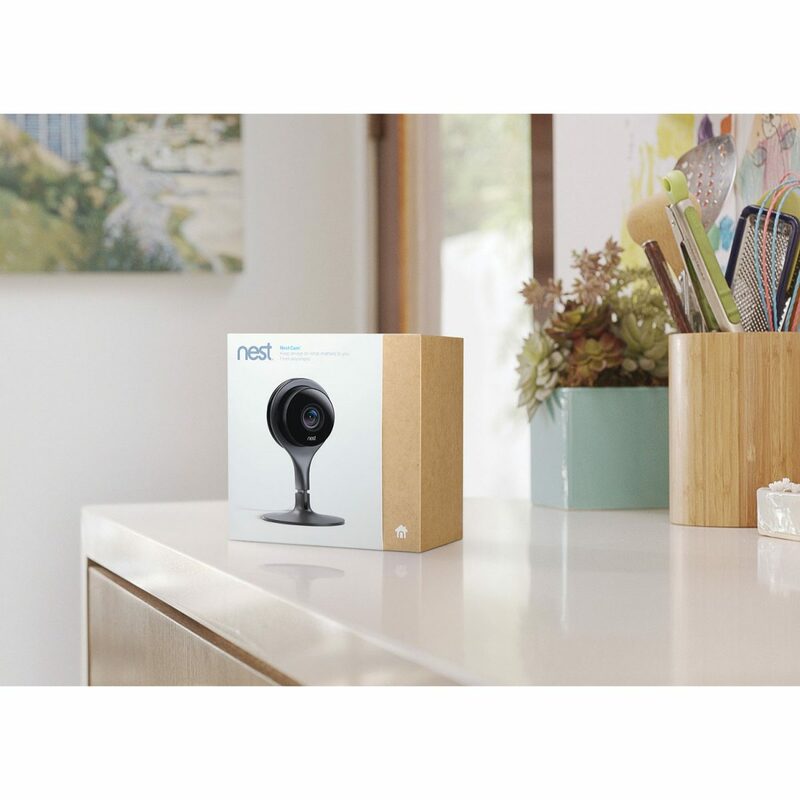 – If you subscribe to Nest Aware, your camera streams all video to the cloud for secure offsite storage. 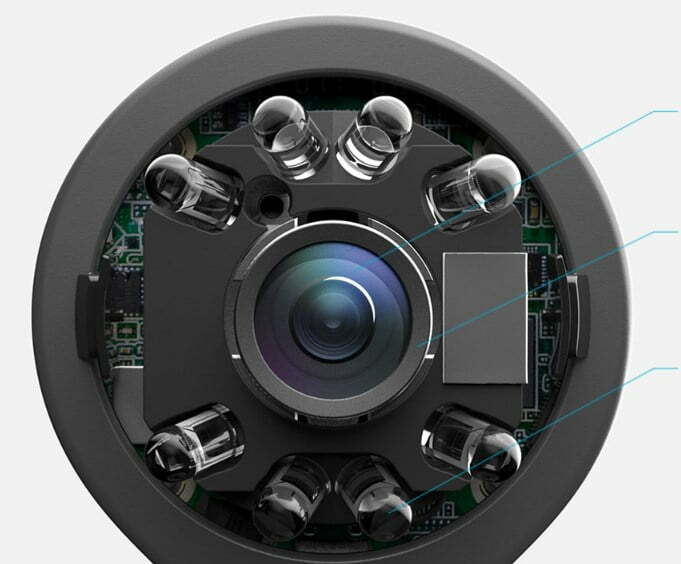 At – 720p, each camera could use 60GB to 160GB of upload bandwidth per month. 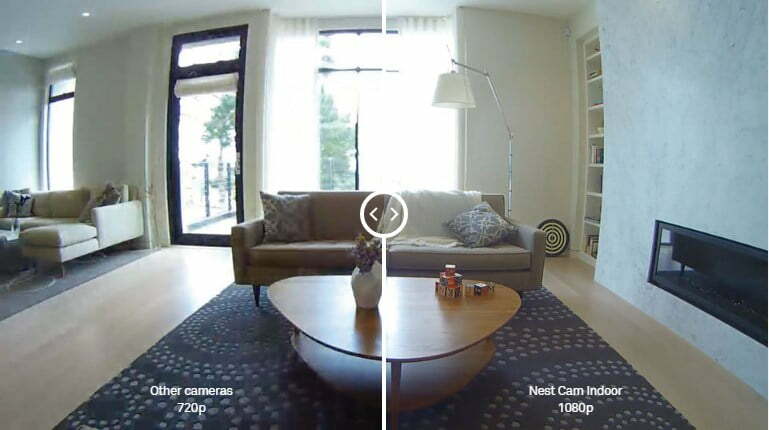 At 1080p, each camera could use – 140GB to 380GB of upload bandwidth per month. 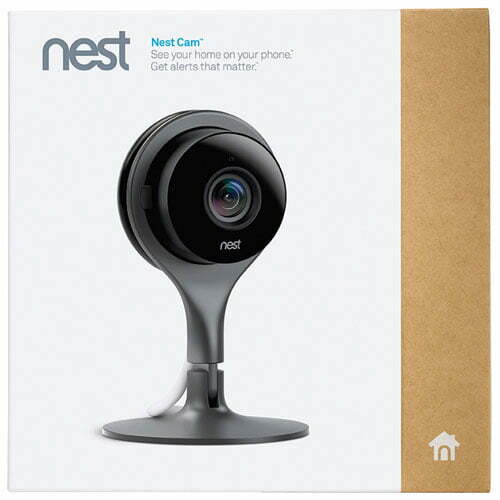 Nest 2 Year Limited Warranty.